In the Cookies section, you are able to change the settings, such as allowing cookies, remove all cookies, block third-party cookies. For more specialised settings click on the Advanced button, check the Override cookie handling checkbox and modify the settings to suit your requirements. 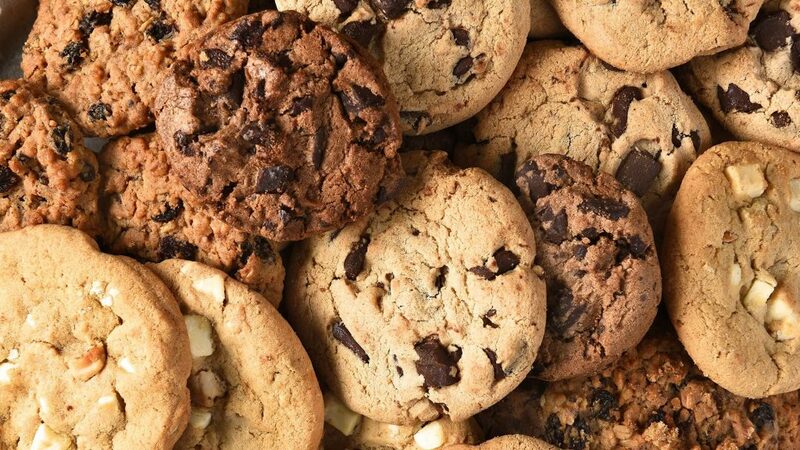 To clear cookies, select the remove individual cookies link. To amend the cookie settings, change the Firefox will drop-down in the History section to Use custom settings for history. If you set Safari to block cookies, you may need to temporarily accept cookies to open a page. Repeat the above steps, selecting Never in the “Block cookies” section. When you’re done with the page, block cookies again, and then remove the page’s cookies. With new devices being created all the time, including tablets and phones it is not possible to list every browser for every device. The best advice is to consult the manufacturers’ website for further instructions regarding cookies.